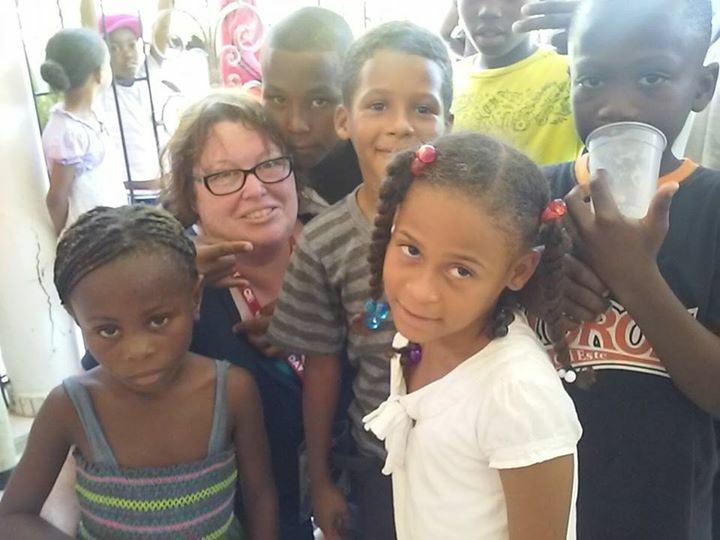 In the summer of 2015, Celesty Monsivais of Heart of the Hills was called by the Lord to go forth as a missionary of the Gospel of Jesus Christ, to serve with Missions.me in the Dominican Republic in one of the largest, single missionary outreaches in history. The wonderful family in Christ here at Heart of the Hills supported this mission wholeheartedly with financial assistance, emotional and spiritual support, and prayer. Celesty was one of over 2,000 missionaries across the globe who became the hands, feet and voice that brought the good news of Jesus to over 400,000 in that nation, who gave their hearts to Jesus! The Missions.me team reached out to every state of the Dominican, where people there gathered in masses. 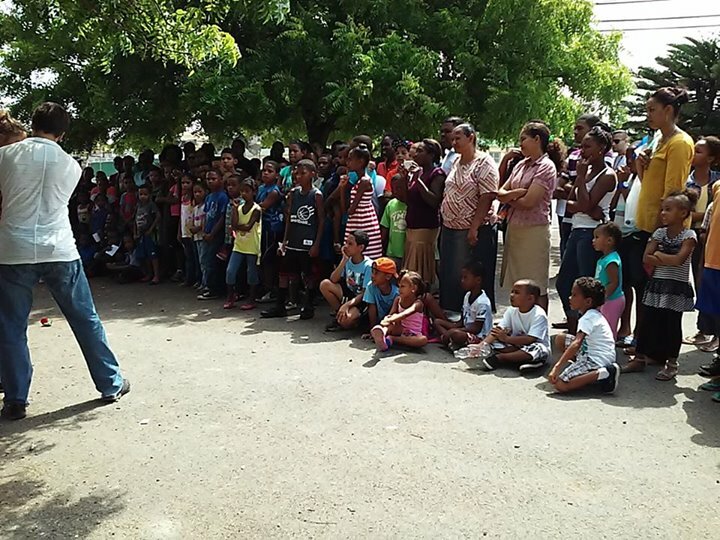 The team performed skits in public squares, provided health care, distributed shoes, clothing and food, and also provisions for clean water wells ... and even the building of new housing! One Nation One Day is continuously supporting the people in the Dominican, and connecting them with local churches so they can receive support in their walk with the Lord. Heart members will have the opportunity to sign up as missionaries with a new team that is forming, to outreach to yet another nation. Donations to help support this next Mission Trip into the field are graciously appreciated!